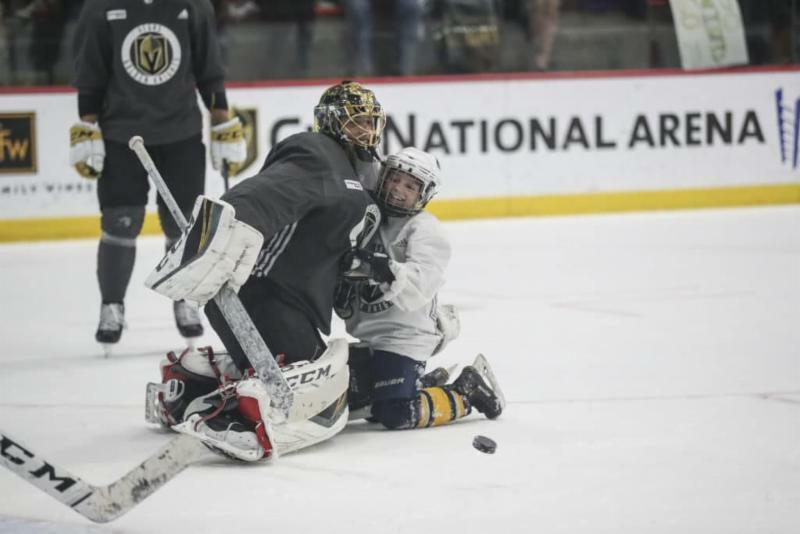 It's not very often that an 8-year-old gets signed to an NHL contract, but wish kid Jace proved the exception when he took to the ice with the Vegas Golden Knights in February. Living with a blood disorder, Jace wished to meet Marc-Andre Fleury, the Knights goaltender. "I wanted to shoot on him," Jace notes. He had the opportunity to do that and more. After changing in his personalized locker in the Knights dressing room, Jace hit the ice with Fleury and his teammates, took a few shot on his idol (and scored against back-up goalie Malcolm Subban) and faced the press in a post-practice scrum. Later Jace took in the Knights' game against Nashville, sitting on the bench to watch the warm up then visiting the team in their dressing room after the game. "This wish was an amazing reward for all the tough times Jace has had to endure," says his mom. "He feels so special getting to experience something not many others do. Seeing both our boys glow with delight at every moment was breathtaking. We are forever grateful." Our incredible YPAC (Young Professional Advisory Council for Make-A-Wish Northern Alberta) is hosting a ball hockey tournament! 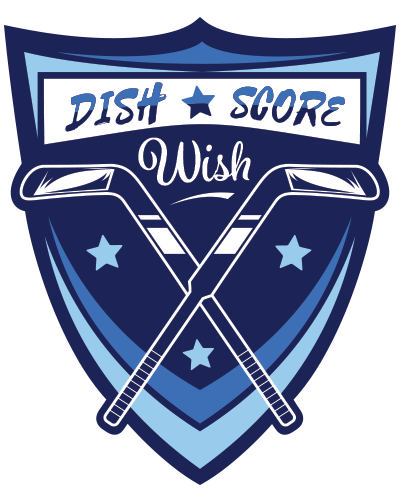 Dish • Score • Wish will be held April 6 at CFB Edmonton. Teams of 10 will face off against each other and all proceeds go to Make-A-Wish! Game on! You can create a Make-A-Wish fundraiser too! Donor events — like the YPAC's Dish-Score-Wish are an incredible way for supporters to raise money for Make-A-Wish. You chose the event and organize it; a book sale, silent auction, jewelry party, fun run... the options are endless. We'll promote your event and support you along the way.  When you're done, donate the proceeds to Make-A-Wish and know you helped make a difference in the life of a local child living with a critical illness. 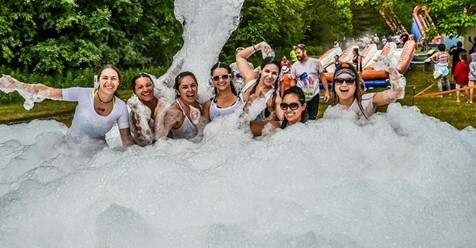 This obstacle course-based fun run is an exciting challenge for all ages! Be brave like our wish kids! 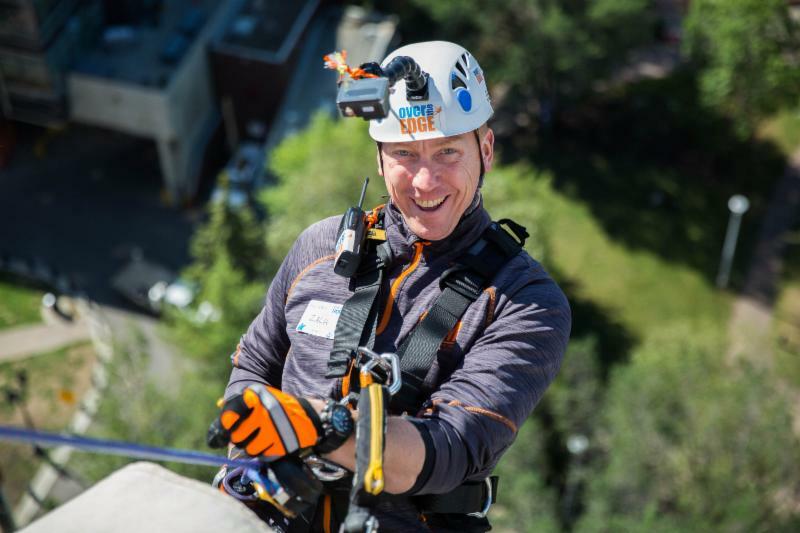 Simply fundraise, rappel, and grant wishes! Make-A-Wish will be at the following volunteer fairs. Come visit us and get involved! Leaving a gift in your will costs nothing during your lifetime. But it ensures future wishes for generations to come.